Showing results by author "Aidan A. Colvin"
An estimated 13 million students in the United States have dyslexia, a neurologic disorder that impairs reading. Many dyslexics struggle and fail. Some, however, go on to achieve wild success. How? 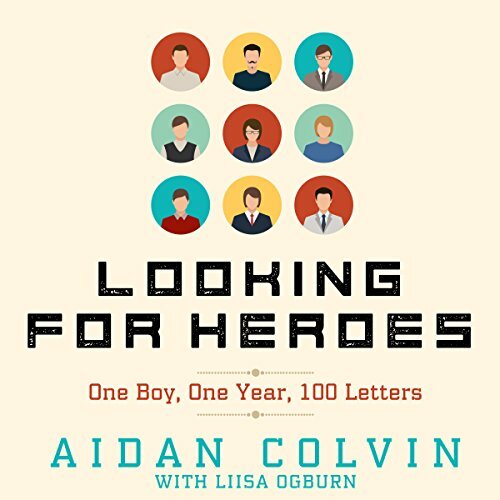 In this true story, dyslexic high school student Aidan Colvin asks them. Over the course of one year, he writes 100 letters to successful dyslexics. He doesn't expect anyone to write back, and is genuinely surprised when people do. This book features letters from writer John Irving, Arctic explorer Ann Bancroft, surgeon and CEO Delos Cosgrove, and others.